The Viking Longships® are a great way to explore Europe. 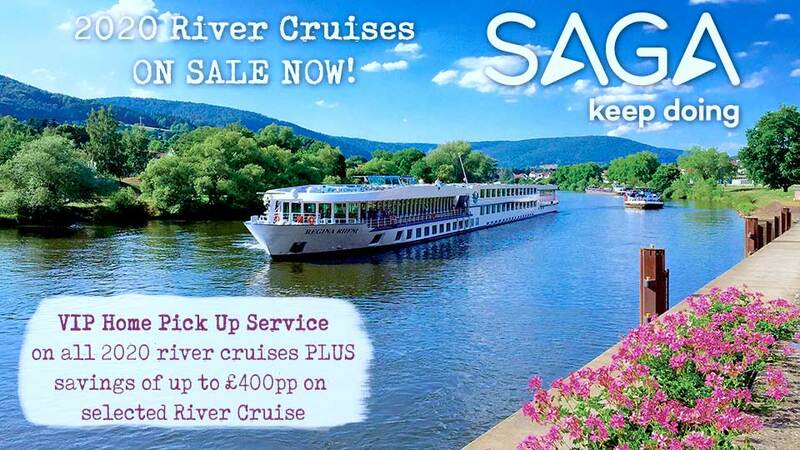 Imagine sailing the waterways' of Europe in comfort and style, admiring the scenic beauty from top deck & exploring each destination is as much depth as you like. A Viking River Cruise is unlike any other. Viking Cruises is the only cruise line to guarantee their high level of service and the exclusive experiences available on board can't be found anywhere else.​ Since their launch, these revolutionary vessels have received acclaim for their innovative design, outstanding quality and state-of-the-art engineering. 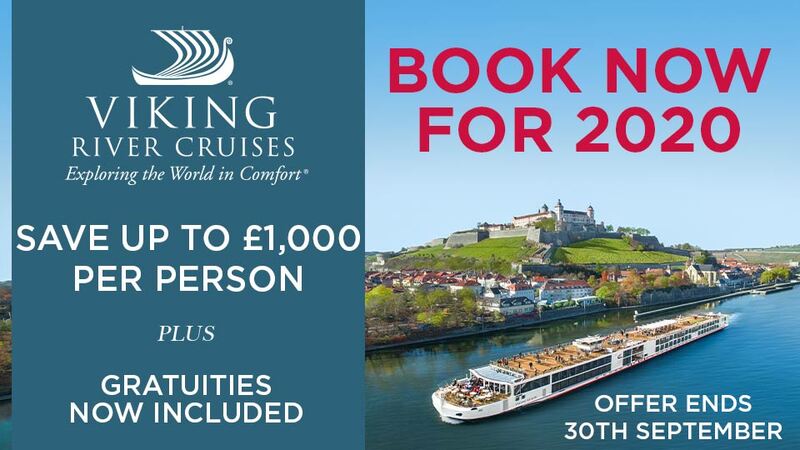 View our collection of Viking River Cruises online!